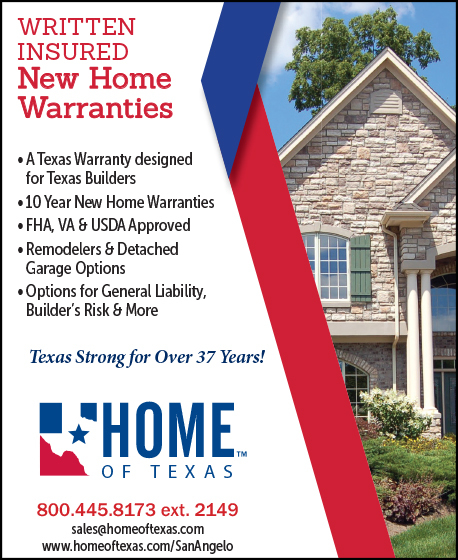 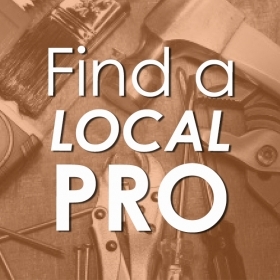 The Home Builders Association of San Angelo is a non-profit professional trade organization made up of the absolute best in the home building industry in the Concho Valley. 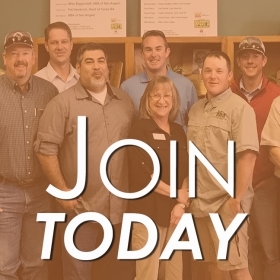 We are comprised of builders and associate members who subscribe to the highest business and ethical practices and who are committed to fostering an environment conducive to help the growth of businesses within the construction trades industry. 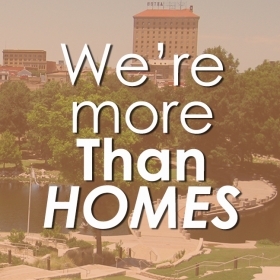 We are 300 members strong working to build a better San Angelo one home at a time.